Southampton can boost their Premier League survival hopes by taking advantage of Wolves’ FA Cup disappointment. Saints are in decent form for a side sitting fourth bottom, while Wolves will still be licking their wounds after letting a two-goal lead slip at Wembley. A close game is expected so a draw at half-time followed by a home win at 5/1 is our opening Southampton vs Wolves prediction. Saints have opened up a five-point gap above the relegation zone after winning three of their last five games. They beat Fulham and Tottenham on home soil before travelling to Brighton and winning 1-0, while they have only lost to Manchester United and Liverpool during that run. 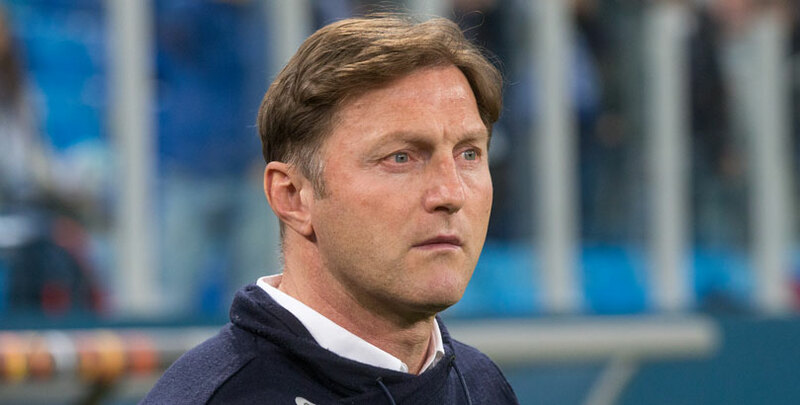 Ralph Hasenhuttl’s side were competitive in both, losing 3-2 at Old Trafford and running Liverpool close before two late goals last week. Saints are certainly playing with confidence and a win to nil is 3/1 in our Southampton vs Wolves odds. Last Southampton EPL line-up: Gunn, Yoshida, Vestergaard, Bertrand, Bednarek, Valery, Romeu, Ward-Prowse, Redmond, Hojbjerg, Long. 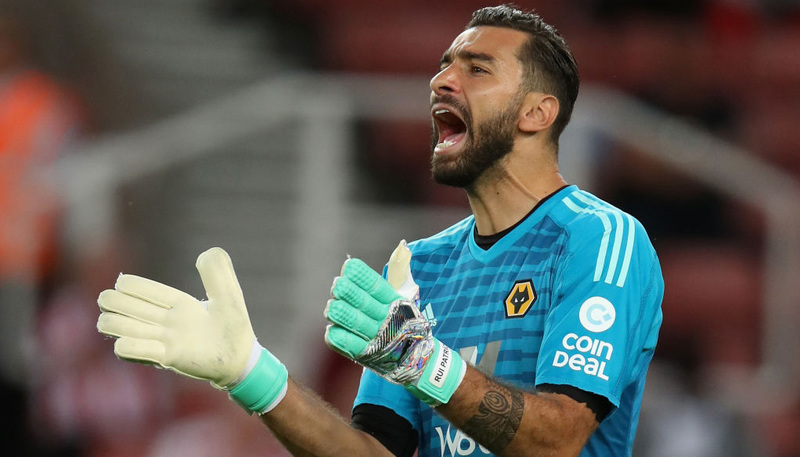 Wolves will still be wondering how they did not edge past Watford and reach the FA Cup final, having conceded two late goals before losing 3-2 in extra-time. 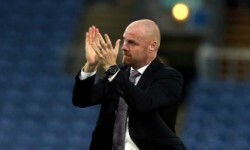 That could have a knock-on affect in their final six league games as they bid to finish seventh in their first season back in the top-flight. Wolves have produced some eye-catching performances, beating Manchester United twice and drawing at Chelsea, but have not won on the road in four outings. Recent defeats at struggling Burnley and relegated Huddersfield, both without scoring, will give Saints hope. A 1-0 home win at 27/4 is a good shout as we complete our Southampton vs Wolves betting tips. Last Wolves EPL line-up: Patricio, Doherty, Bennett, Boly, Coady, Vinagre, Neves, Jota, Moutinho, Dendoncker, Jimenez.